It has been a rather wet winter this year here in New Orleans. 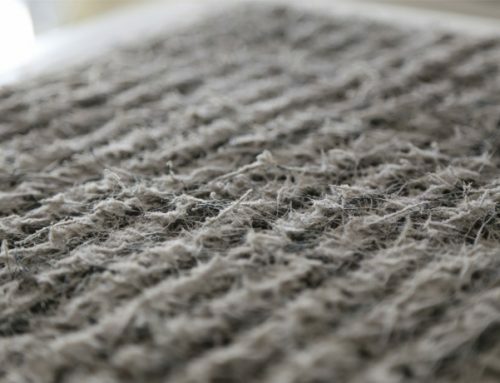 Since you may not have been running your AC unit as much, mold may have collected in your ducts. Dirt, pet hair, and even spiders also may have moved into your ducts over the winter months. 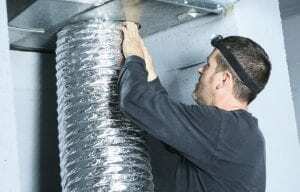 That is why right now, just before it gets hot again, is the perfect time to clean out your ducts and make sure they are ready for the hot summer months. 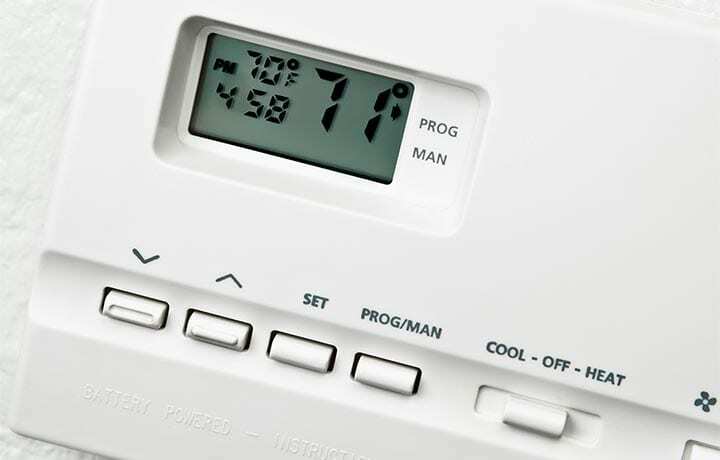 Before you start taking a closer look at your AC unit, make sure you turn its power off before getting started. Use the vacuum brush attachment to clean the floor grilles and wall duct registers. Then, unscrew the grills and hose out the visible interior of the ducts. Wash the grilles and registers with warm soapy water and let them air dry. Attach a dryer vent brush to the end of a cordless drill. 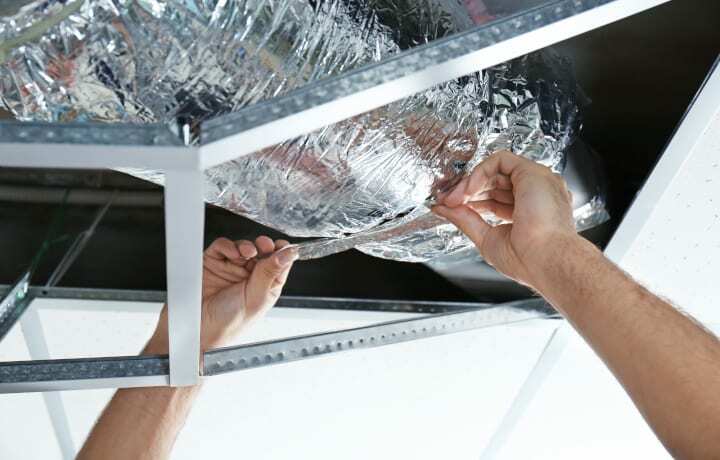 Make sure it’s firmly attached before feeding it into the ducts because since you don’t want it to fall in. Don’t forget to clean the cold-air returns. 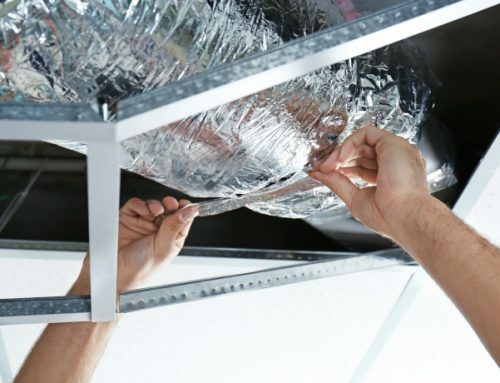 If you clean your ducts yourself, you won’t get as deep into the system as a professional company. 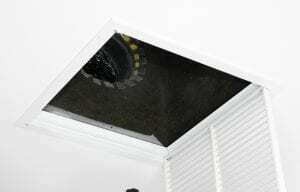 Experts suggest you should have your ducts cleaned at least once every two years. If you are not sure if your ducts are in good shape, contact the professionals at Air Conditioning Ambulance New Orleans. 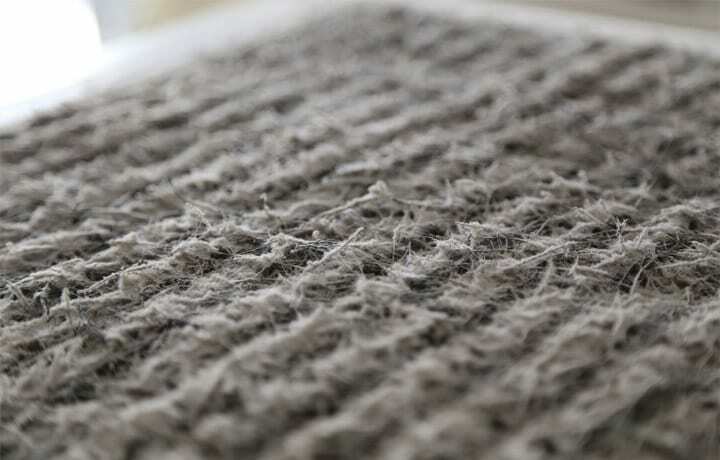 Cleaning out your ducts is part of proper air conditioning maintenance on your AC Units. 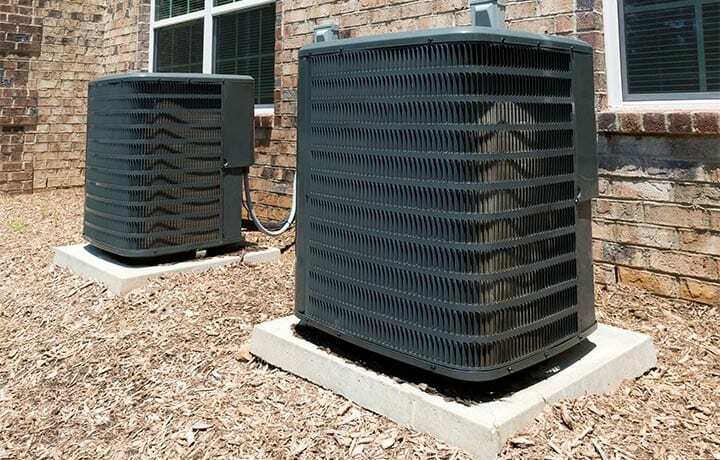 This and other maintenance services will improve the air quality in your home and will prolong the life of your AC Unit. Air conditioning maintenance is very important. 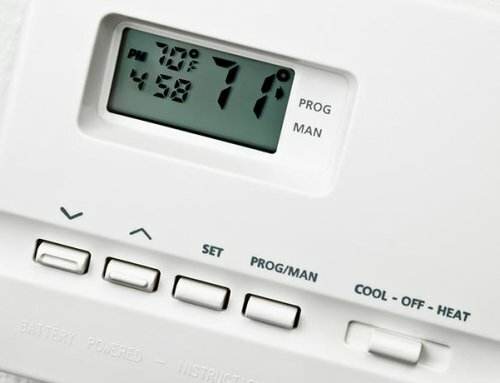 A cleanly running system is an efficient system, which will help save you money on your energy bills. 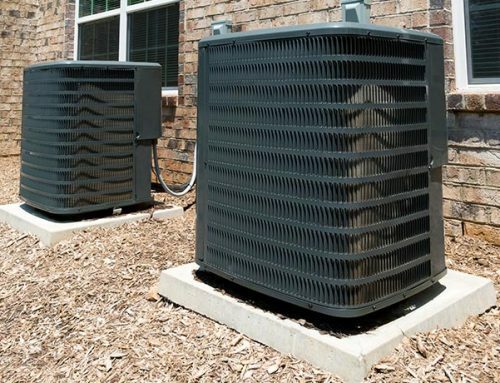 All of our technicians are certified and are also certified to handle refrigerant. In addition, they attend regular classes to learn the latest advances in the Air Conditioning industry. A cleanly running system is an efficient system. AC Ambulance believes in providing the best customer service and we guarantee that you will be satisfied. Our Air Conditioning Maintenance Plans start at $199.00. Our office hours are Monday – Friday 9AM – 5PM, we are closed Saturday & Sunday.